If one thing is clear, is that Thief is one of the most important video games ever made. After all, this game single-handedly made the stealth genre popular at a time when most video games were about shooting enemies in the face. The original 1998 game was followed by a good sequel in 2000, while developer Ion Storm also came up with another entertaining game in the series named Thief: Deadly Shadows in 2004. Opinions are divided on 2014’s Thief reboot though, with some hailing it as a disaster that killed off the franchise, while others (me included) think this was actually a pretty decent, although obviously not great, entry in the franchise. And that Thief game actually sold pretty well, leading many to speculate that publisher Square Enix would came up with another instalment sooner or later. No news had been heard about another game until recently though, when movie company Straight Up Films casually revealed that another Thief game is currently in development. Straight Up Films is currently producing a movie based on the Thief games, and a recent statement on their website reads that “the Thief series has spanned over fifteen years and four sequels continually retaining loyal audiences and attracting new fans with each iteration. Widely considered to be one of the greatest games ever created, a fifth sequel is currently in development to be released in step with this motion picture adaptation”. This obviously makes it clear that another Thief game could be coming our way in 2018 (the movie’s projected release year), which will certainly be good news for fans of the series. 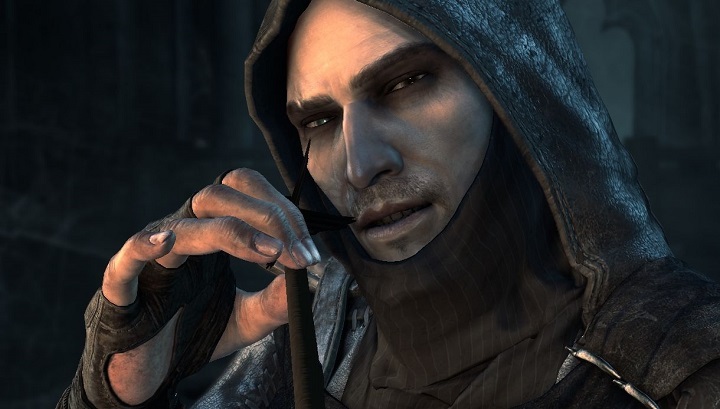 And although stealth gameplay is commonplace in games these days, it will surely be nice to go back to Thief’s dark, steampunk world and play as protagonist Garret again, surely one of the most charismatic video game characters of all time. So hopefully another Thief game will materialize in the future, letting both fans and newcomers enjoy another entry in one of the most important video game series of all time.